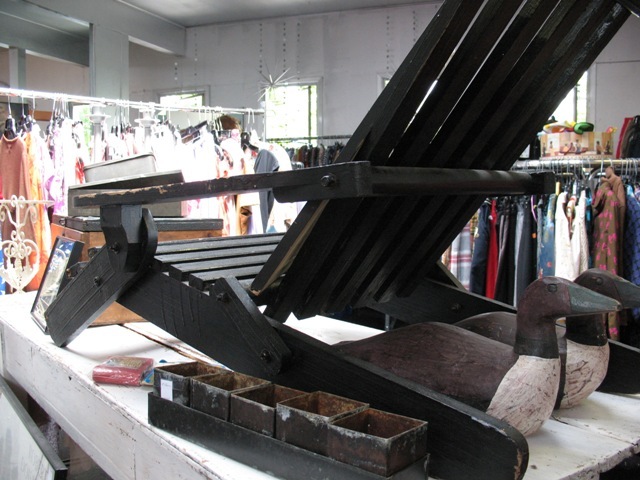 are vintage and retro housewares and furniture. 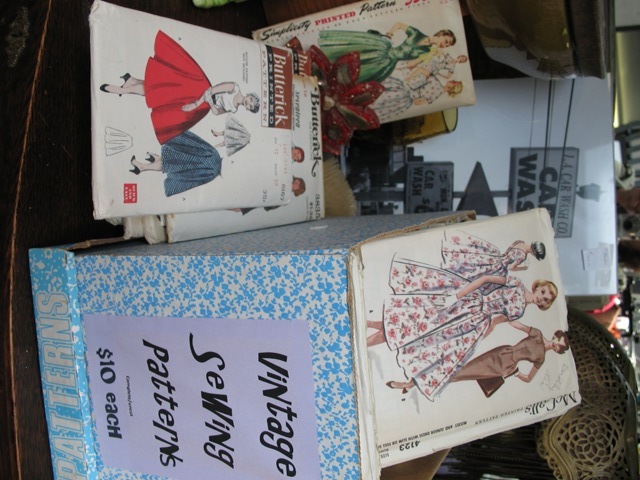 there is a full box of the most amazing vintage sewing patterns. And, every vintage piece requires vintage buttons…check out the stunning array of colours, shapes and sizes. 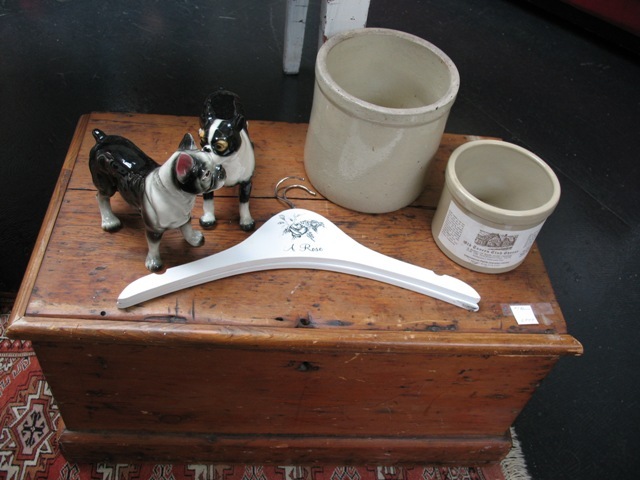 You will also find some lovely decor for the home, inside and out!